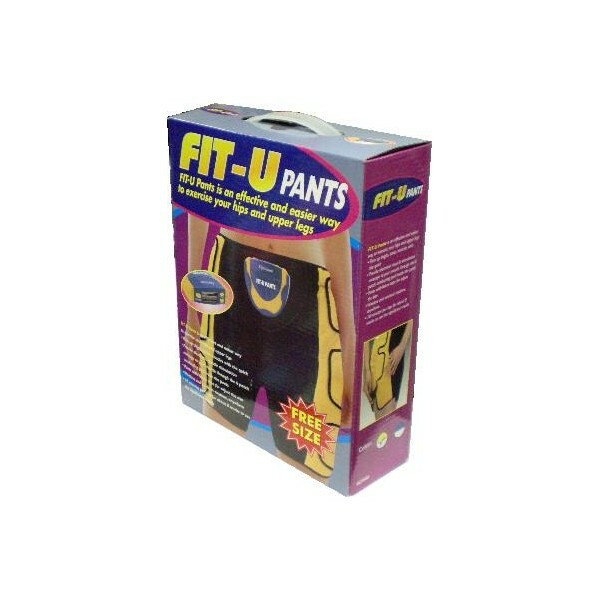 Fit U Pants is an effective and easier way to exercise, firm and tone up your hips, upper legs and abdominal muscles at the same time. 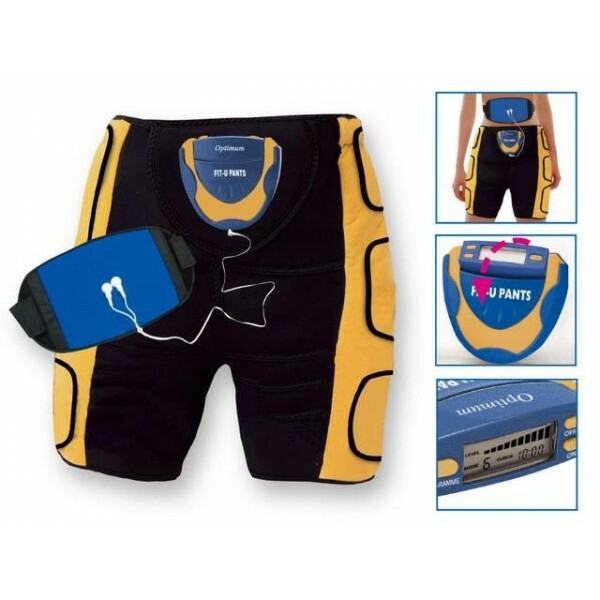 With the Fit U Pants, you can get the best treatment available for your body. Easy to use with great results.